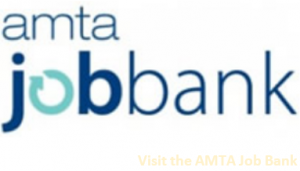 Discover Charlotte, NC at the AMTA 2019 Schools Summit! 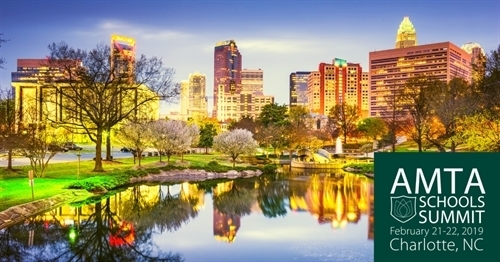 Be sure to secure your spot early for AMTA 2019 Schools Summit, taking place February 21-22 in Charlotte, North Carolina. This is your chance to learn, network and discover all the “Queen City” has to offer. Below are just a few of the many things Schools Summit attendees will have to look forward to during their visit. Try some real home-style southern cooking at one of Charlotte’s many top-notch soul food restaurants. The city has something for every palate, whether you’re looking for modernized Southern fare, like Dogwood’s duck and dumplings, or more traditional options like Price’s fried chicken or La’wan’s famous fired salt & pepper catfish. Art lovers, be sure you leave time to check out the Mint Museum, which holds one of the largest collections of American and European art in the Southeast. Fancy yourself more of a history buff? Levine Museum of the New South, Wells Fargo History Museum, The Harvey B. Gantt Center for African-American Arts + Culture and the NASCAR Hall of Fame are all within a short walking distance of the Schools Summit venue, the Charlotte Marriott City Center. For beer connoisseurs, Charlotte is the place to be with nearly 400,000 square feet of craft breweries throughout the city. From Carolina Cream Ale to Düsseldorf-style Altbier, Charlotte offers a wide range of locally sourced brews you won’t want to miss. If you want a break from all the eating and drinking, there are several sporting options in the area, including the U.S. National Whitewater Center (USNWC). In addition to whitewater rafting, kayaking and canoeing, the USNWC also has several mountain biking and running trails, a climbing center, ropes-courses, ziplines and a canopy tour. The AMTA 2019 Schools Summit is a great opportunity to get out, learn, network and explore a new city. We hope to see you there!